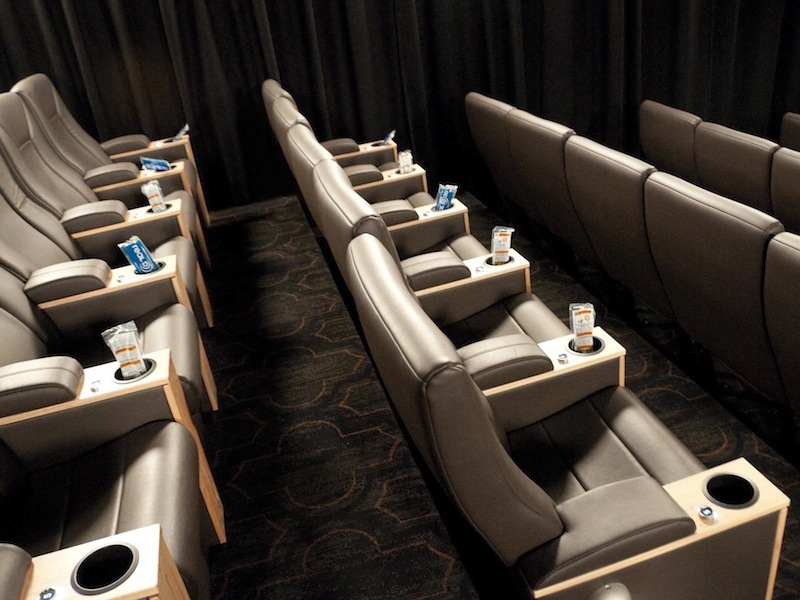 Hoyts opened their new state-of-the-art 10-screen cinema complex at Sylvia Park, Auckland New Zealand in 2007. The iconic Embassy Theatre in Wellington, New Zealand was originally built in 1924. 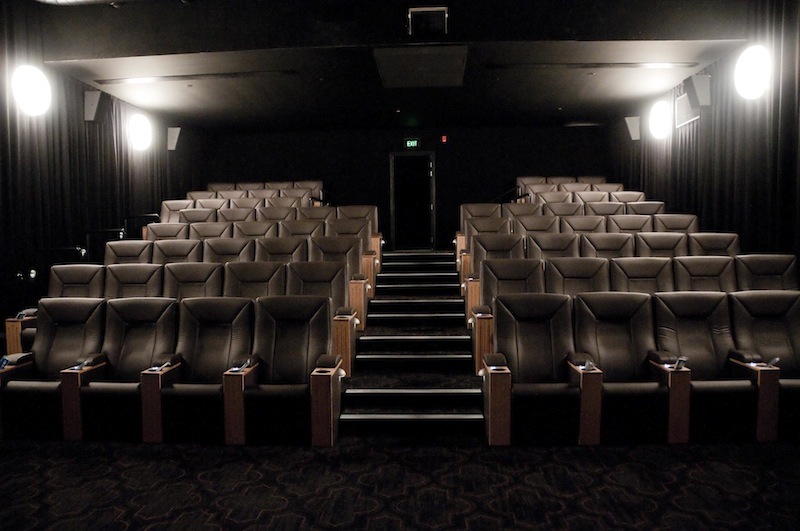 The theatre is widely recognised as a place of historical and cultural significance by the New Zealand Historic Places Trust and is the only custom-built 1920’s cinema still in use in New Zealand. 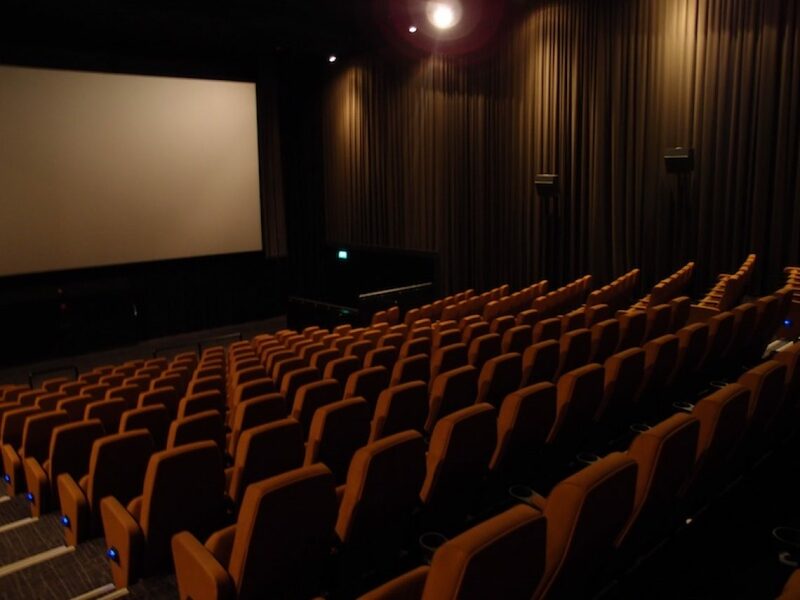 Event Cinemas, the owners of the Embassy, engaged Specialty Cinema to assist with the fit-out of two additional, intimate theatres located underneath the main Embassy auditorium. The two new cinemas which seat 70 patrons each are known as “Delux” and are complimented with a contemporary bar and lounge area complete with an original fireplace. 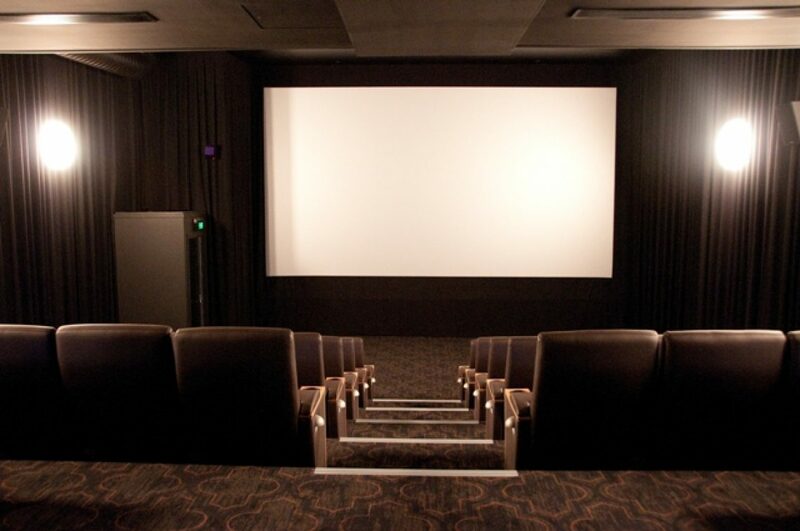 The latest in digital sound and screen technology were installed, making the Embassy Delux cinemas some of the best not only in New Zealand but the world. 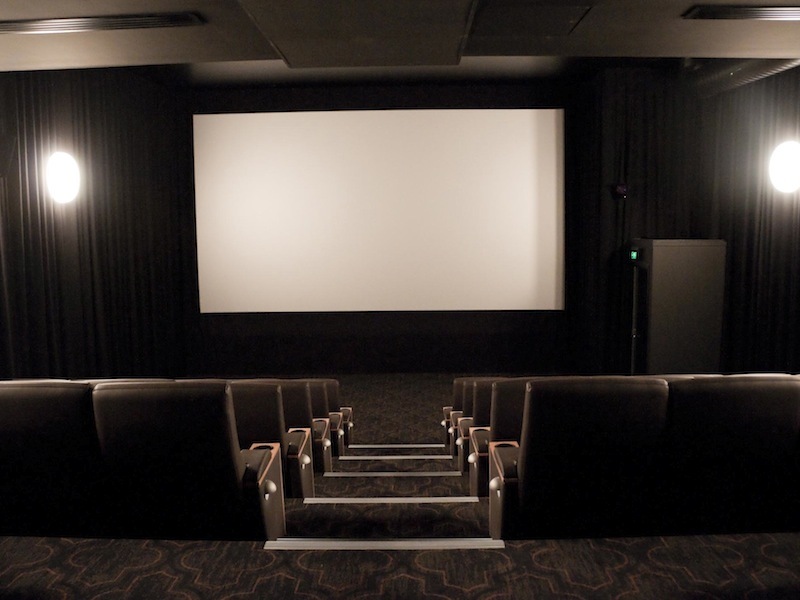 Specialty installed new black wool acoustic wall curtains with 80% fullness, which look stunning, cinema screen frames, fixed screen maskings and silver screen surfaces for digital 3D projection from international screen manufacturer Harkness Screens. The end result was magnificent with the two new auditoriums and foyer area complimenting this grand old dame and giving her a new lease on life. The Embassy has been and probably always will be the most stylish cinema complex in New Zealand. 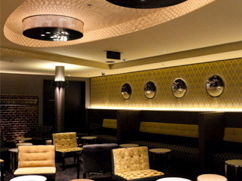 Specialty provided and installed all curtains including all the sheer curtains in foyer areas and curtain tracks, screen frames and masking systems and projection ports.